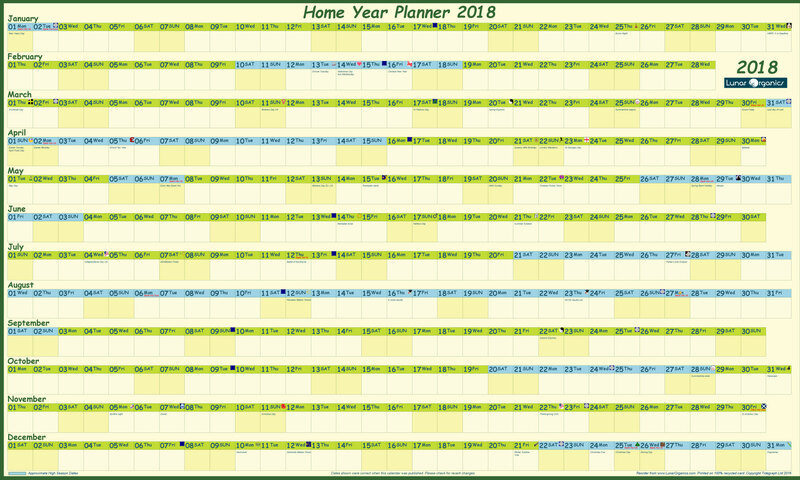 Our 2019 Year Planner is single-sided and big enough to make daily notes (such as birthdays, appointments, visitors etc). 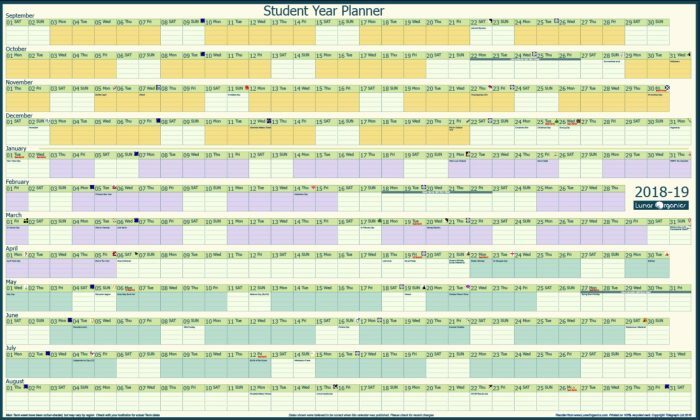 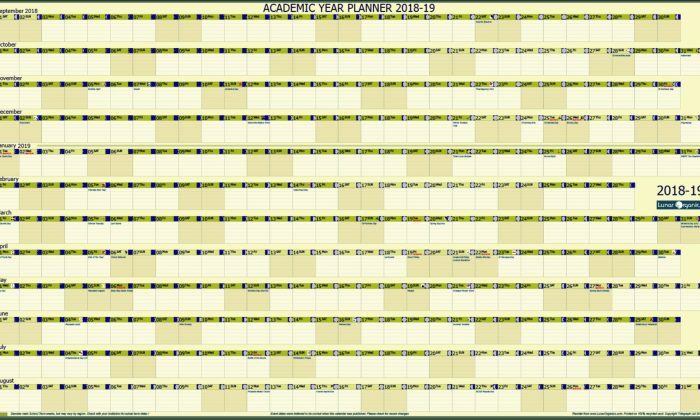 This high quality wall planner is an attractive alternative to a conventional office year planner. 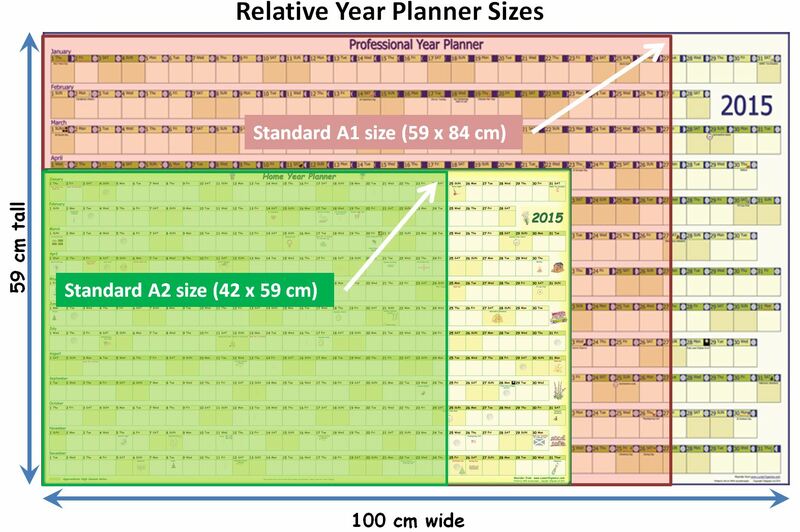 It’s 70cm wide and 42cm tall, (larger than A2 size) so this wall planner is ideal size for a kitchen or study wall. 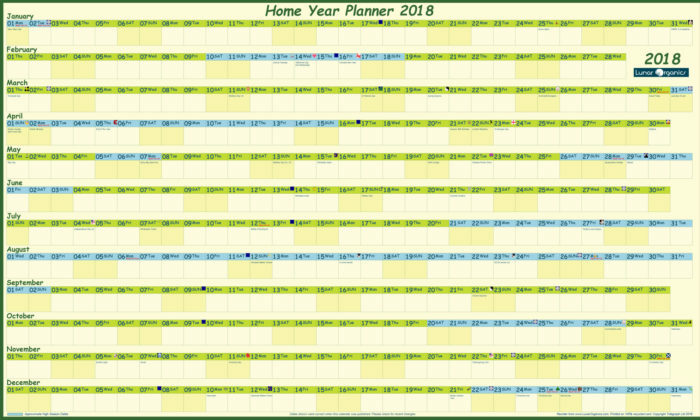 Each day-box is large enouth to write in, and shows UK Holidays, family ‘High Season’ periods, New and Full Moon, Eclipses and Shooting Star predictions. 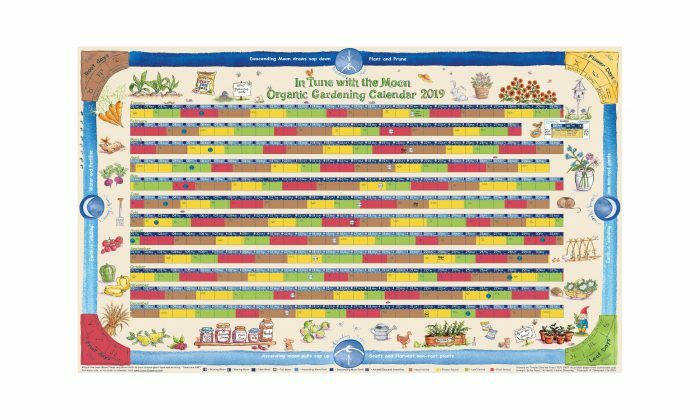 Printed single sided on heavy duty 100% recycled card paper (250gsm) so it won’t tear when you write on it against a rough wall. 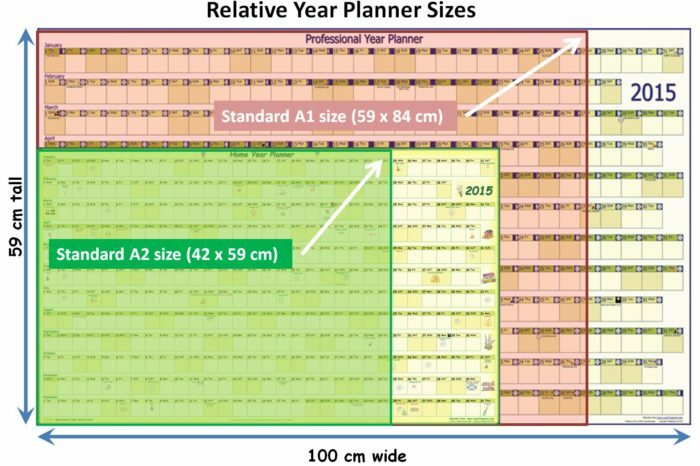 The finish is not shiny or laminated, so you can easily write in pencil (for easy correction) or with a ball pen or marker pen.